We want the best for our kids. We can’t bear to listen to them cry, we don’t want to see them hurt—not even for a second, even when our parenting patience skills may be waning for the day. But is it really best to swoop in and save the day every time our kiddos face a challenging situation? Or are we missing an opportunity to teach them patience as well as the related skills of coping with frustration and delayed gratification? Are we missing an opportunity to teach ourselves? In Bringing Up Bébé, author Pamela Druckerman explores the idea of ‘the pause,’ taking a moment to exhale fully and breathe a full cycle of breath before moving forward. Today on this mini-episode of the podcast, I explore the practical applications of this concept, sharing how it can be applied not just to parenting, but also our working lives. I describe specific scenarios in which implementing ‘the pause’ has helped me practice patience, from the playground with my child to that moment just before hitting ‘send’ on an impulsive email response. I talk honestly about how I am working to incorporate a pause in my morning routine—with the goal of curbing my impulse to turn immediately to social media and email. 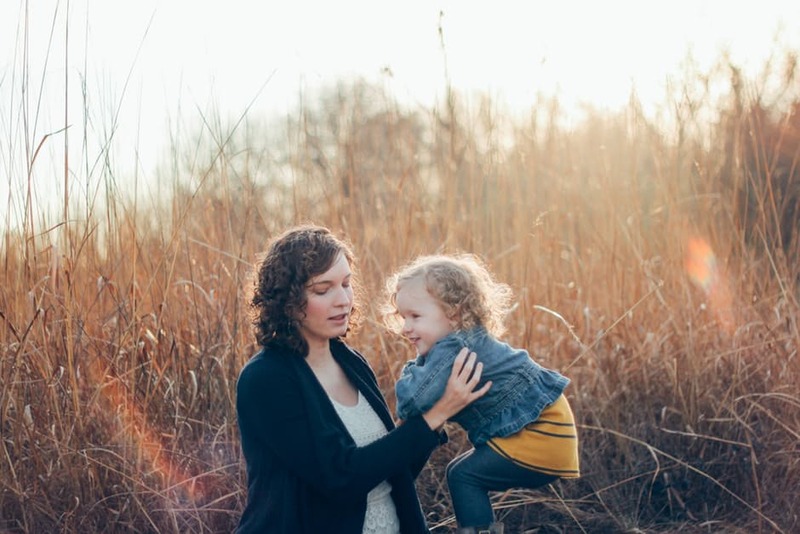 ‘The pause’ doesn’t have to revolutionize your approach to parenting or work, but the simple practice of taking a moment to breathe can help you embrace a little calmness and make conscious decisions. Listen in and consider how you might implement the idea of ‘the pause’ in your own life. Thank you to the sponsor of this episode: Taskerly! They’re a virtual assistant company that helps busy parents and entrepreneurs get more done at work by doing the things you can outsource of don’t have time for. Check them out at www.taskerly.co and mention the Startup Pregnant Podcast to get 10% off of your first three months working with them.